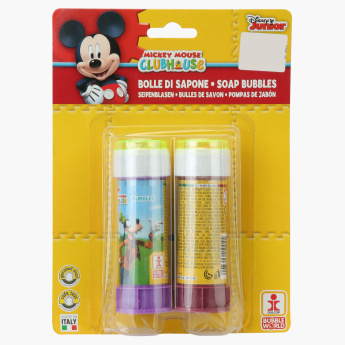 Entertaining and a fun activity, this bubble blister is a great option for your child’s birthday parties and other occasions. 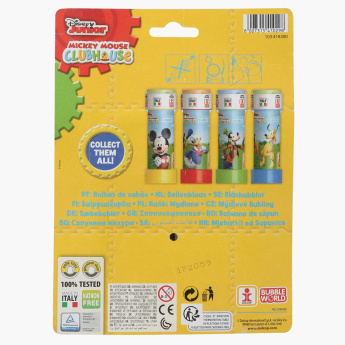 It highlights Mickey Mouse clubhouse prints that make it more engaging. In addition, it is been tested for safety making it suitable to be used by kids.